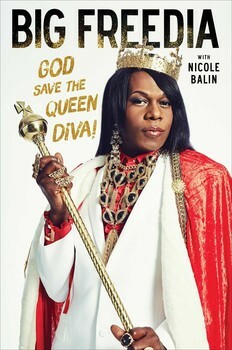 “Big Freedia: God Save the Queen Diva!” by Big Freedia and Nicole Balin— What a Memoir!!! Big Freedia and Nicole Balin. “Big Freedia: God Save the Queen Diva!”, Gallery Books, 2015. 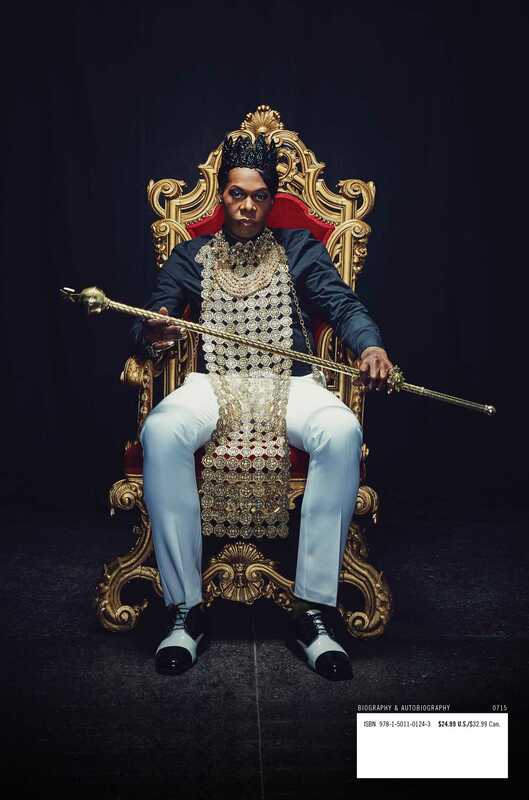 Big Freedia was born Freddie Ross and today she is a New Orleans hip-hop musician known for bringing “bounce” from the underground music scene to the forefront of the industry. “Known for her supreme star power and charismatic charm, Big Freedia has performed alongside such artists as pop duo Matt and Kim, Wiz Khalifa, and Snoop Dogg”. She has her own reality show “Big Freedia: Queen of Bounce”. This is her first book. I suppose we can call it a memoir as it tells the story of this gay momma’s boy (as Big Freedia calls herself) who came onto the music scene where she found acceptance, healing, self-expression, and stardom! I am surprised that I am unacquainted with Big Freedia but I suppose our times in New Orleans have been different. Bounce music, I understand, is based in New Orleans and Big Freedia is its “undisputed ambassador” and she is not afraid to twerk, wiggle, and shake her way to self-confidence, and encourages her fans to do the same. In this book she shares the inside story of her path to fame, “the peaks and valleys of her personal life, and the liberation that Bounce music brings to herself and every one of her fans who is searching for freedom”. escape from the battles she faced growing up in the worst neighborhood in New Orleans. She has had to deal with losing loved ones to the violence on the streets, drug overdoses, and jail. She survived hurricane Katrina by living on her roof for two days with three adults and a child. Sometimes to truly enjoy living, we have to deal with difficulties. defining moment in music, and how Bounce ultimately has allowed her to become her own version of diva, “one booty-pop at a time”. This entry was posted in GLBT memoir and/or biography, Hurricane Katrina on July 7, 2015 by Amos.